"The world's most scientifically advanced. 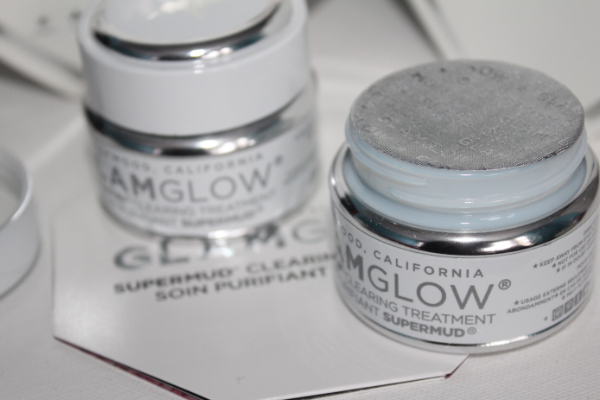 Glamglow Supermud is a magical mud clearing treatment that will target, prevent and heal for seemingly poreless skin. 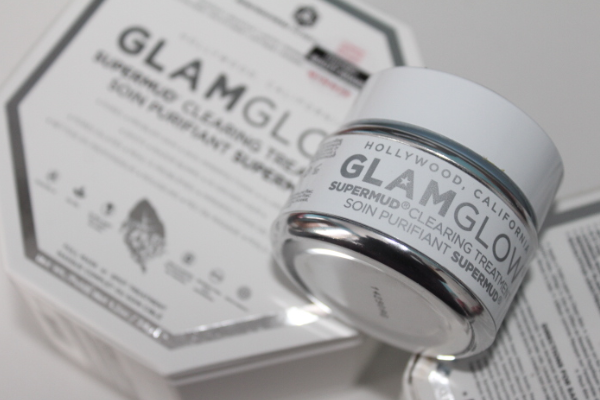 Ideal for use as a full face mask or targeted spot treatment." 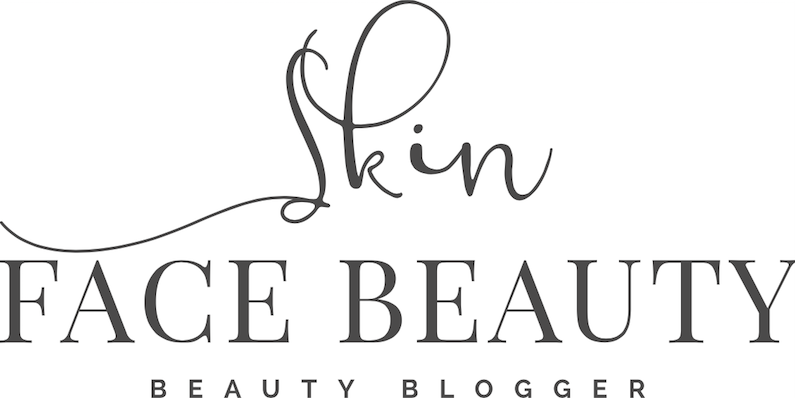 As a beauty and skincare blogger, I am always trying out new beauty products on my skin for reviews so it's important for me to keep my skincare game strong. 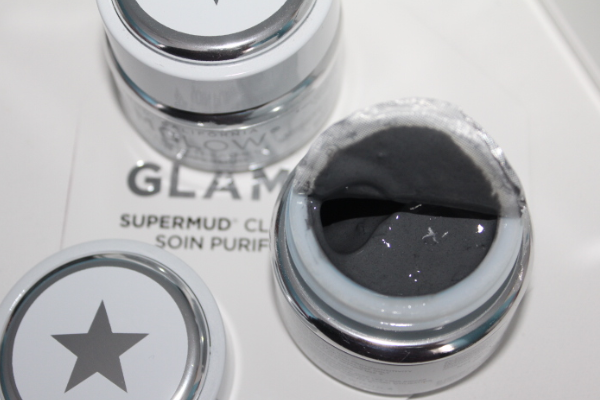 Glamglow's legendary Supermud face mask has been my skins best friend for over a year now (yes this is very much a super delayed review). It's definitely one of the most luxuriant skincare product I own. 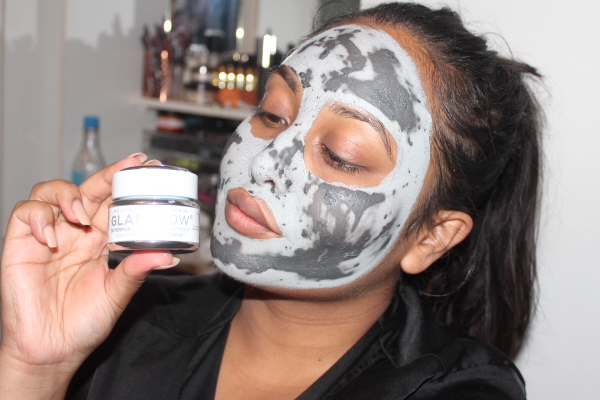 My skin experiences a lot of late nights and super early mornings and without Glamglow it would probably be looking so dull and dry. The mask comes in a really thick paste and a little goes a long way. 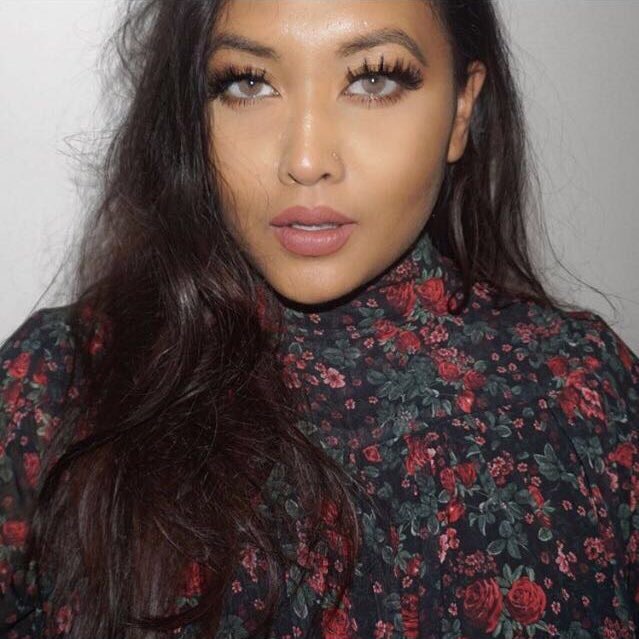 I apply a thin layer on my face using any flat foundation brush for even application (I sometimes only use it on my t-zone during horrible breakouts). I keep it on for about 15-20 minutes and as it sets on the face, it does end up feeling quite stiff to the point where I can barely move my face. I then wipe off using a muslin cloth rinsed under warm water. As the mask dries, it pulls out all the horrible dirt from within the skin and you can see it as it sets- it looks dark green spots. 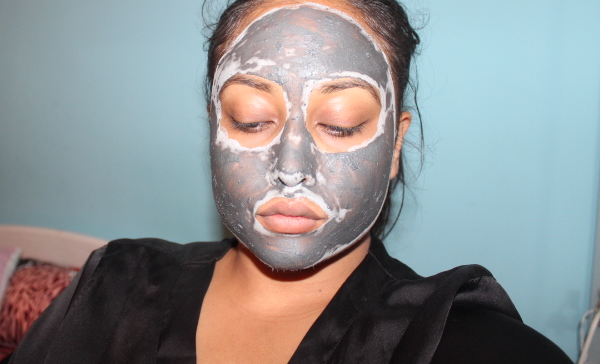 As weird as this might sound, this is my favourite thing about the mask, I like looking at which areas of my face has had the most imperfections. 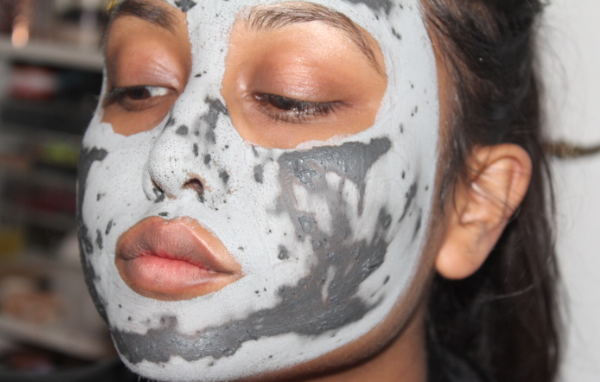 This mask is perfect for those with oily, breakout prone skin. However, those with dry skin can still use this as long as you pair it up with a super moisturising cream/oil straight after use. IS IT WORTH IT?This is a pretty intense mask and you will see quick results after your first use. It does a fabulous job of drying out new spots which encourages them to reduce. I can not stress how much I love this mask! 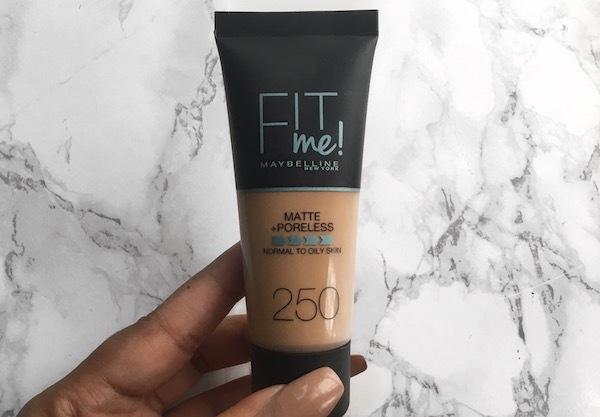 I use it every fortnightly and each time I still get excited to see the results. After every use, it feels like I've just come out from an hour long spa! It leaves my face looking and feeling so fresh, clean and near flawless. It's definitely 100% worth the splurge! 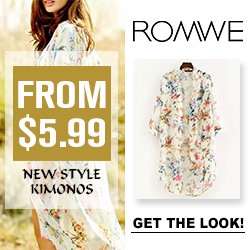 *please note: the following websites ALWAYS have deals on i.e. free delivery, 10-25% off. Sign up to their newsletters to receive email reminders!